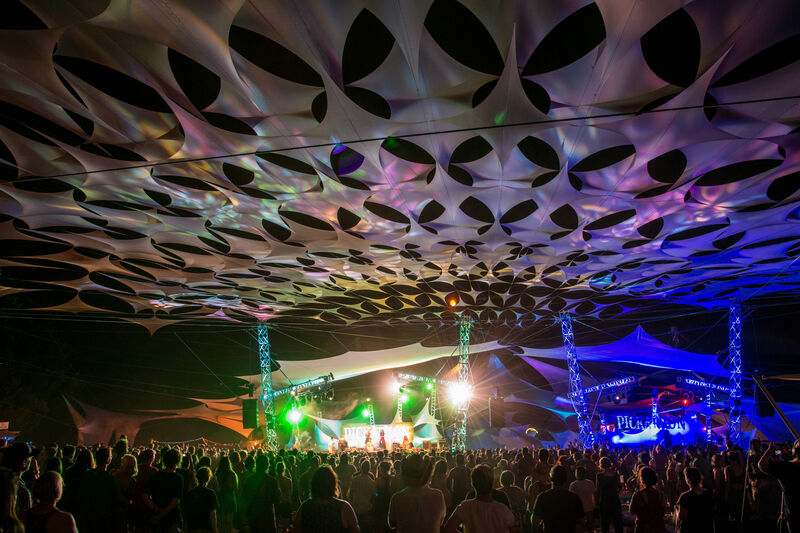 Pickathon, Musicfest NW, Project Pabst, Blues Fest. With the slew of summer festivals here in Portland, is there a real reason to make the trip north for Seattle's Bumbershoot? That's depending on your taste, of course. Was the highlight of the weekend going to be the lovable, hilarious pairing of singer-songwriter Aimee Mann and punk-vet Ted Leo as the Both? Catch them the day before their Bumbershoot set here at the Aladdin Theater. Hoping to bust a gut to Doug Benson riffing on movies? He's doing two nights at the Mission Theater before heading up to Bumbershoot (though Washington might have some advantages, in a legal sense, to go with the creator of movies like Super High Me and The Greatest Movie Ever Rolled). 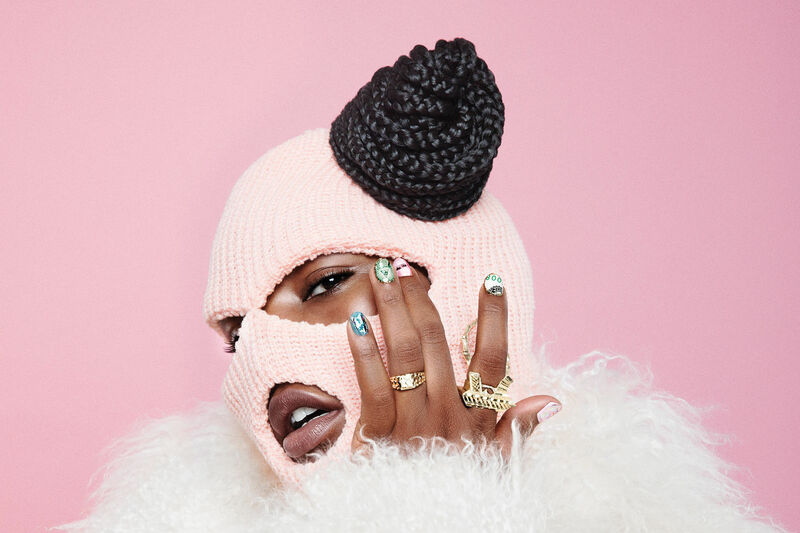 However, there are plenty of Bumbershoot acts that won't visit Portland in the foreseeable future. Here are five acts worth filling the gas tank and playing tourist for the weekend. 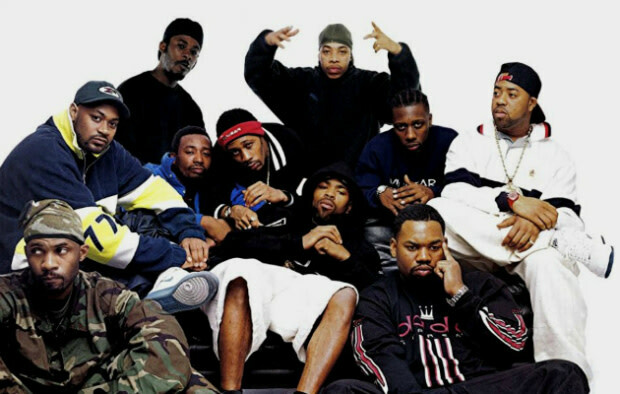 The new fest on the block, Project Pabst, includes GZA, but fans who want to see the whole group (minus ODB, RIP) are going to have to make the trip north. A rift between RZA and Raekwon made touring as a complete unit impossible for a time, but they're back with a new album, A Better Tomorrow, and a few tour dates sprinkled across the nation. 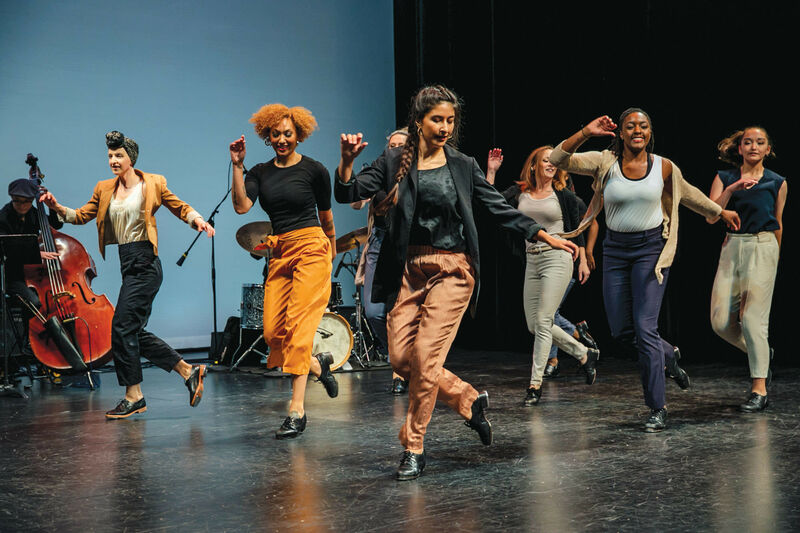 Unfortunately, Portland didn't make the cut, so Bumbershoot's your best bet—unless the PBR gods smile upon us in September with surprise guests. 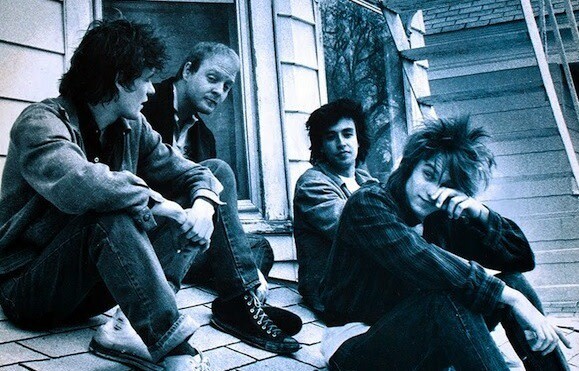 Despite writing a folky ballad dedicated to Portland—after they had a few too many when playing the Pine Street Theater in the '80s, took off their clothes, swung from a chandelier, and threw a couch out a window—the Replacements don't have Portland on their radar in the near future. These post-punkers have seven studio albums to draw material from, with a range that includes the piano-driven heartfelt "Androgynous" to the significantly louder "Gimme Noise." 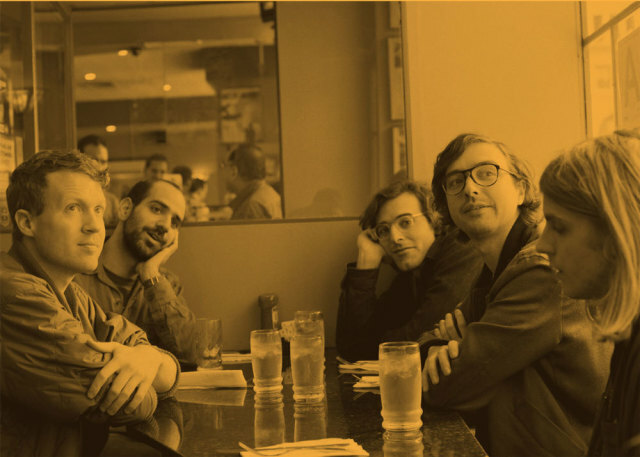 Real Estate's eponymous, 2009 debut caught the public's attention by encapsulating a lo-fi garage sound while simultaneously delivering technical, spaced-out jams that would make Jerry Garcia proud. Their third release, this year's Atlas, positions the band in a much more polished light, but still manages to feel like overhearing suburban nerds jamming in a garage between bong rips and rounds of Mario Kart. They came through town back in March, but Bumbershoot provides one last chance to see Real Estate before their tour takes them across the pond. The past few months have been kind to this hard-rock duo on the rise from Seattle. 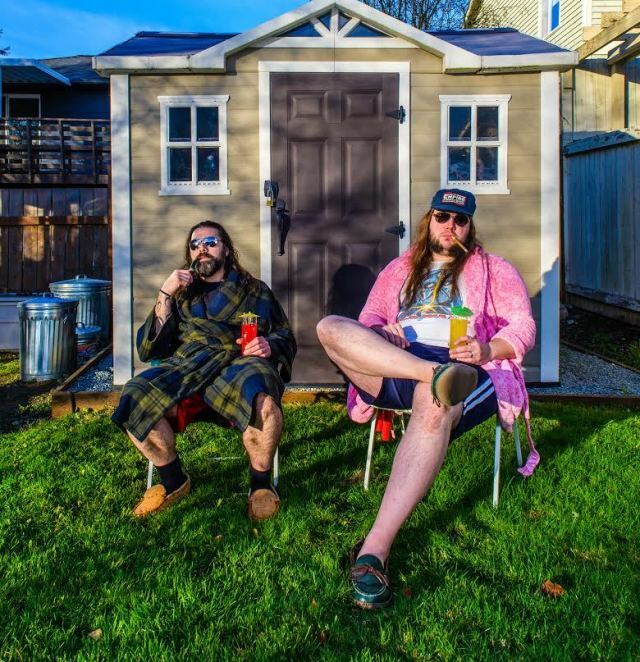 In a music culture overrun with White Stripes/Black Keys wannabes, Hobosexual makes a name for their two-piece act by drawing from heavier influences. Their riff-based, solo-laden tunes have garnered them a growing list of stage mates, including Portlanders Red Fang and fellow NW headbangers Red Cloud and Ancient Warlocks. They don't have any dates scheduled in Portland, so check out their Bumbershoot set before they get propelled to the next level of fame and force you to shell out 30 or 40 bucks to see 'em. 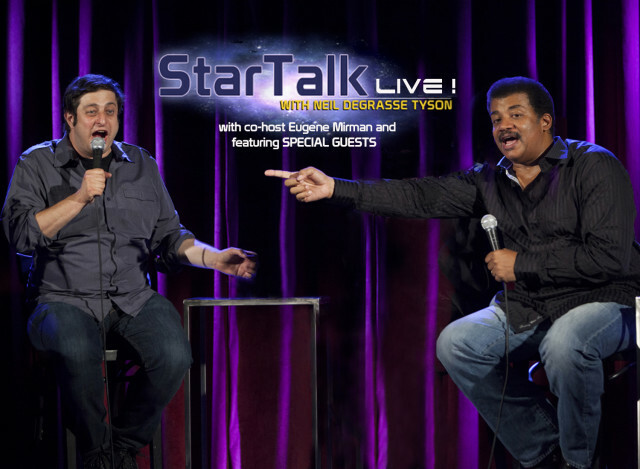 Neil DeGrasse Tyson is going to be in Portland next month, but his Bumbershoot appearance is worth mentioning due to his cohost, the hilarious Eugene Mirman. Tyson's "Star Talk" radio series mixes passion for science with passion for humor, and pairs the so-called "nation's expert on space" with comedians and other science specialists. Bumbershoot provides the rare opportunity for us in the Northwest to bear witness to the two East Coasters asking the important questions of their guests, like, "do you ever argue with someone and when you get frustrated just go like, 'I'VE BEEN TO SPACE?'" These hotels are no more than a half hour's walk from the festival, but don't hesitate too long, because Bumbershoot isn't exactly a well-kept secret and the rooms are going quick (and getting expensive). Hotel Max recently collaborated with Sub Pop on some renovations, so it's the obvious spot to crash for the true NW music-lover. Rooms run $419 and up on the first night of Bumbershoot, slightly less on later dates. The upscale W Hotel is the classiest way to recharge for each day of Bumbershoot, with an elegant lobby that turns into a lounge hotspot by night. To stay here, you're looking at $350–450/night. True to the name, the Edgewater is the closest to the Sound you can sleep, and rooms run $319/night and up. Cheap rooms in the city are long gone, so those on a budget might want to make a daily drive out to the suburbs. The Days Inn in Kent offers rooms at $93 and up, the Travelodge at the Sea-Tac airport starts at $77, and the Motel 6 in Kirkland starts at $87. The drive won't be fun, but the extra couple hundred dollars in your pocket will be.